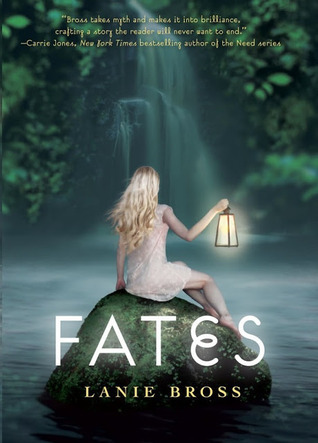 I love the cover for this book, it seems so mysterious because it doesn't show Corinthe's face. And also the story sounds intriguing and original. I'd love to read it but sadly it comes out next year... Who wouldn't want to read it? This sounds so awesome! And that cover is beautiful! It sounds really intriguing, and I can't believe it doesn't come out until 2014! This book looks really interesting. It kind of reminds me of the film The Adjustment Bureau. Just added it to my TBR list.